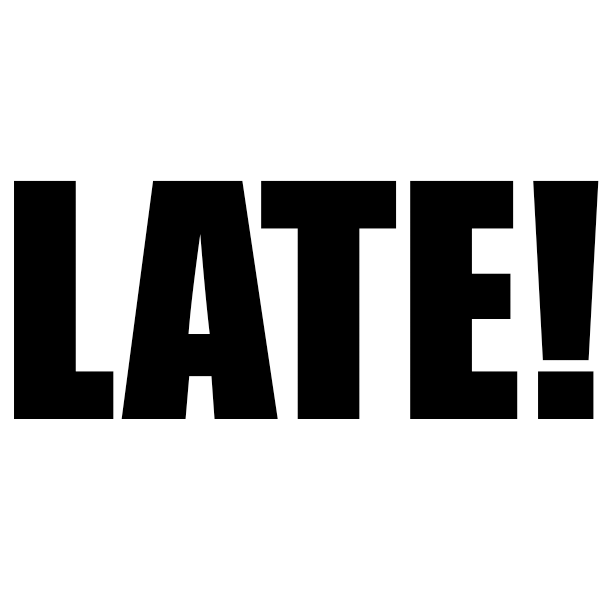 Order the Late Teacher Stamp online here! When assignments are turned in LATE, you need a way to remind them AND YOU! 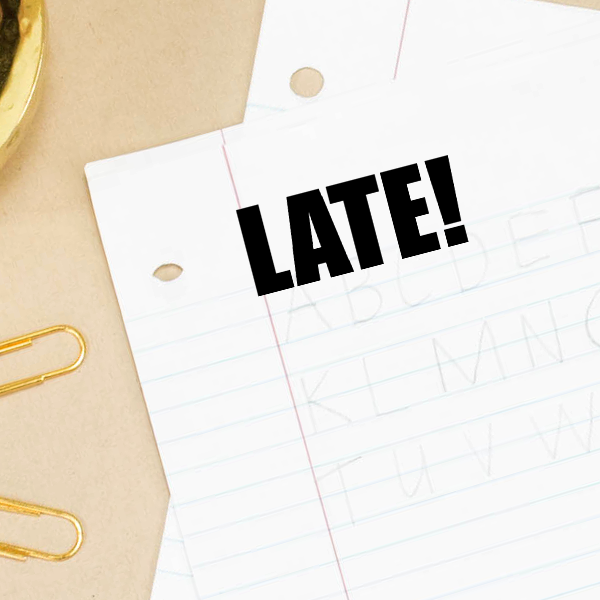 Quickly identify which papers are late with a brightly colored stamp! No need to press into the ink every time you mark a paper. 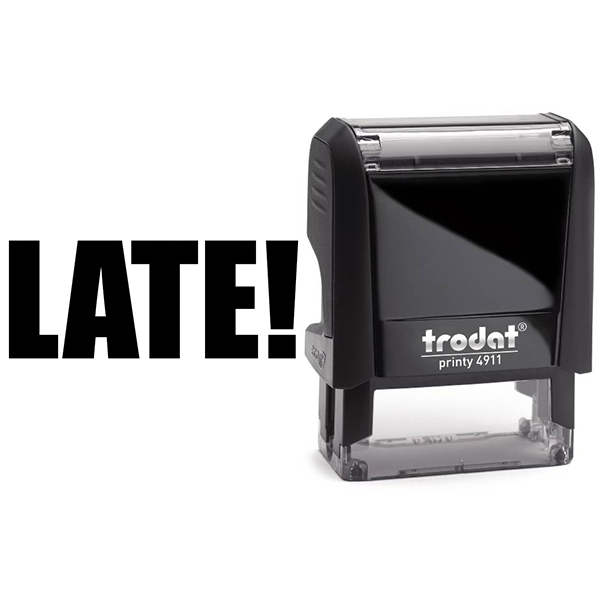 This convenient stamp will help you quickly move to grading those papers that were actually turned in on time.